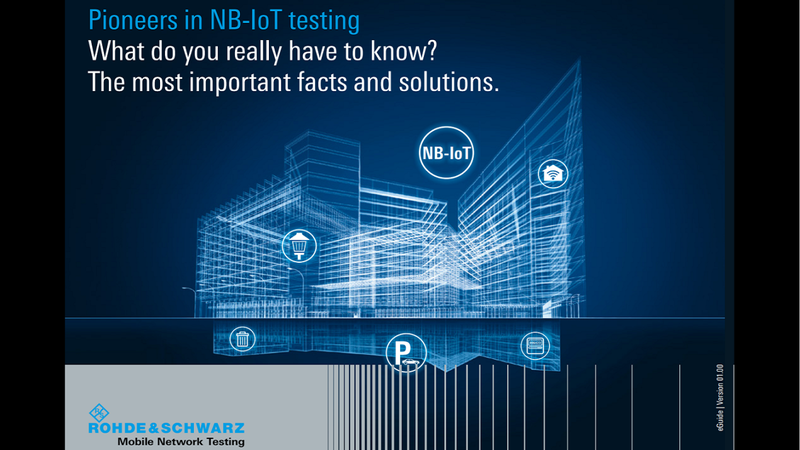 This eGuide summarizes what you really need to know about NB-IoT. It talks about the IoT market, use cases, technologies and the importance of a complete test solution for proper network planning, deployment and optimization. The eGuide will be sent to you via email.